Brought to you by the same people who can’t tell you why there’s been no global warming for the past 15 or so years, explain why sea-level rise has effectively halted, explain why Antarctic just about broke the record for the highest minimum sea-ice extent, or why the ice is reforming in the Arctic, we get these pearls of wisdom. 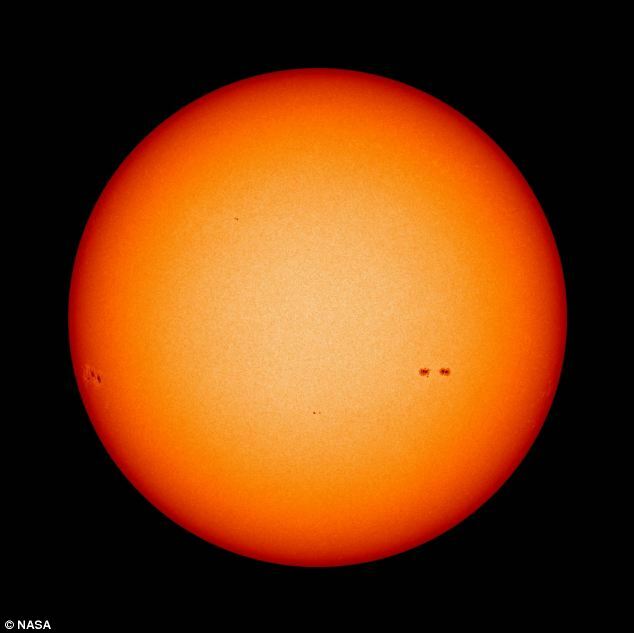 This year was supposed to be the year of ‘solar maximum,’ the peak of the 11-year sunspot cycle. Like the numerous global warming faux pas and excuses, some enterprising scientist has pulled a rabbit out of his hat explanation for this. However, Solar physicist Dean Pesnell of NASA’s Goddard Space Flight Center believes he has a different explanation. ‘This is solar maximum,’ he says. Perhaps they should consider moving to Stonehenge, or perhaps hiring those wacky guys from Big Bang Theory. 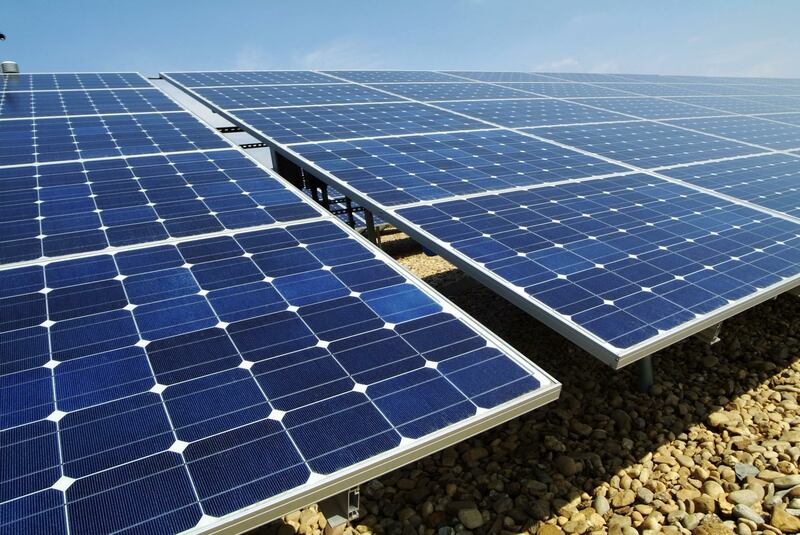 Will SunPower be the next Solyndra? 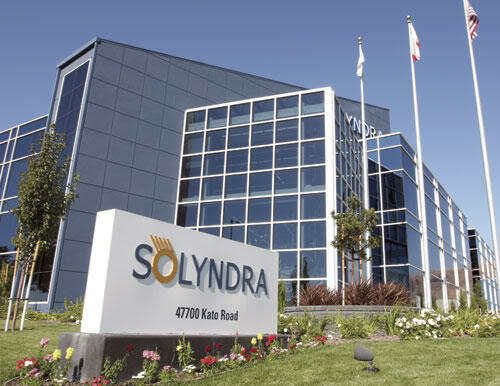 Solyndra’s body isn’t even cold yet and look at this! The solar company in Fremont, California, that filed for Bankruptcy after receiving a $535 million loan guarantee from the Obama administration under dubious circumstances, hasn’t even been auctioned off and already it’s looking like we have another contender for a similar failure after receiving $1.2 billion in loan guarantees from the Obama administration. The company, SunPower, received its $1.2 billion loan guarantee in September, immediately before the program’s deadline. SunPower isn’t as financially sound as the public was led to believe when it secured a loan guarantee twice the size of Solyndra’s $535 million loan. Just this week — less than a month after taxpayers landed on the hook for SunPower’s $1.2 billion loan guarantee — company executives announced that they expect to lower their 2011 earnings projections. The company also carries $820 million in debt, which is $20 million more than its market capitalization. But, Miller failed to mention how his son, George Miller IV, is SunPower’s top lobbyist in California. Miller’s son was pushing for the $1.2 billion loan guarantee taxpayers are on the hook for now. Sounds to us like more crony socialism is afoot. It will be interesting to see what happens at SunPower over the next few months. Could it be a Solargate II, with some CO2 Insanity tossed in for good measure? Time will tell. Comments Off on Will SunPower be the next Solyndra? Solargate: Let the excuses begin! $527 Million Tax Dollars Down the Tubes? We have barely heard that the Solyndra executives testifying before Congress will invoke the 5th Amendment and we already have propaganda being put forth by Solyndra. In announcing that Solyndra executives would invoke their Fifth Amendment rights when they appear before Congress this week, a spokesman for the bankrupt solar energy company laid the blame for its demise at the feet of the same Department of Energy that invested $527 million into the failed enterprise. Sure folks, the same agency that gave Solyndra $527 million when they probably shouldn’t have are now the same agency who pulled in their horns when asked to guarantee more investors and caused Solyndra to shut down and file for Chapter 11 bankruptcy. Come on now, you can’t have it both ways! Lets hear what Representative Henry Waxman (D-CA) has to say about Solyndra. Misrepresentation sounds too nice to me, but I guess Representative Waxman wants to investigate more to see if he should be using the term fraud or not. It will be interesting to see if anything turns up at the hearing besides I’ll take the 5th Amendment for $527 million Alex. Yes more CO2 Insanity, something that seems to almost be akin to perpetual BS motion. $535 Million Tax Dollars Down the Tubes? In a what doesn’t surprise me in the least move, Solyndra executives have announced they will be taking their 5th Amendment right when testifying before Congress this week. For those unaware, below is the 5th Amendment to the Constitution of the United States of America. While I’m not one of their attorneys, I’d suspicion the part highlighted above is what they’re referring to. This could mean that they have done something illegal and won’t be ratting on themselves before Congress, or perhaps they could be using this to cover for others involved with Solyndra, or both. In either event I find it very reminiscent of testimony by alleged Mafia members during Congressional hearings in the 1950’s and 1960’s. I’d say you can rule out Attorney General Eric Holder doing anything about this because it certainly appears that, based upon e-mails made public, that Solargate at the very least will lead to some Obama Administration officials and potentially it could even lead to President Obama.